Windows 10 build 17684 is now going through internal testing. 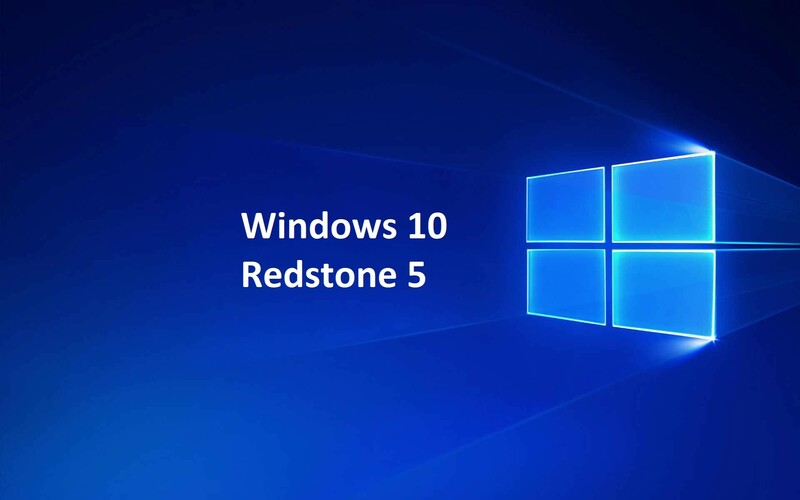 The new Windows 10 Redstone 5 build 17684 (10.0.17684.1000 rs_prerelease.180530-1428) was compiled on May 30, 2018. Recently, Windows 10 Redstone 5 build 17682 was released for Insiders. The latest insider build comes with various improvements for Sets, Microsoft Edge and more. RSAT is also now available on demand. You no longer have to manually download RSAT every time you upgrade! Just go to “Manage optional features” in Settings (the fastest way there is to search for that) and click “Add a feature” – you’ll now see all of the RSAT components listed.